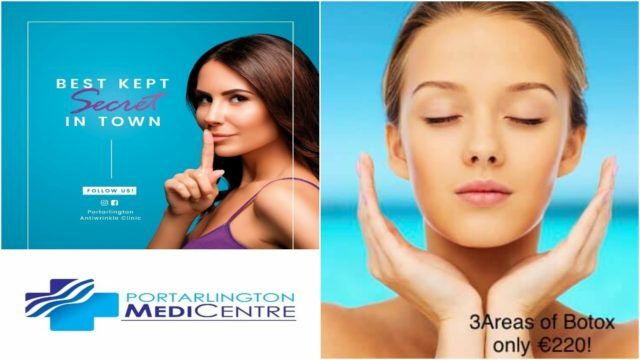 The MediCentre in Portarlington is a well-known business in the town – but they’ve recently added a new element to what they do with the establishment of the Portarlington Anti Wrinkle Clinic. 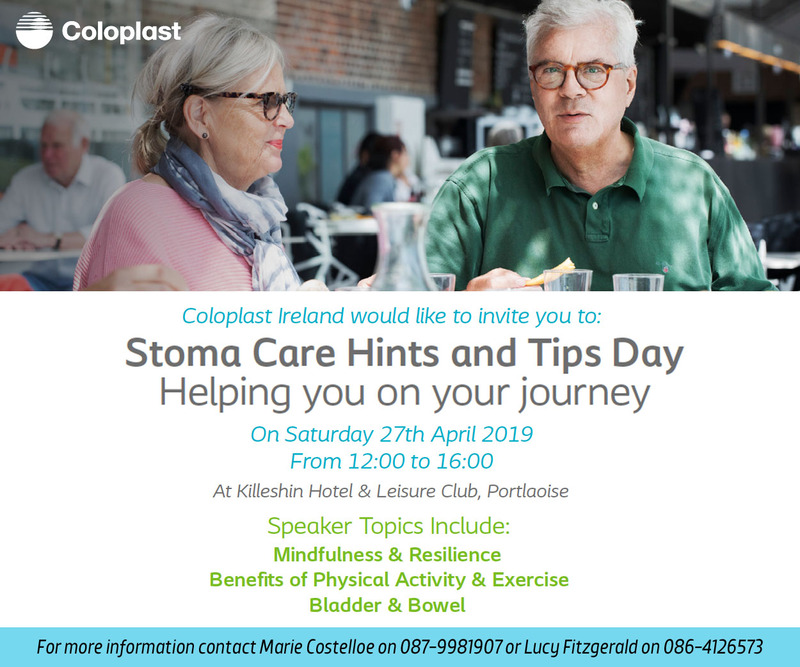 Dr Frank O’Hara, a GP with many years of experience and a partner in the MediCentre, has a special interest in Aesthetic Medicine and has undergone training in this area. 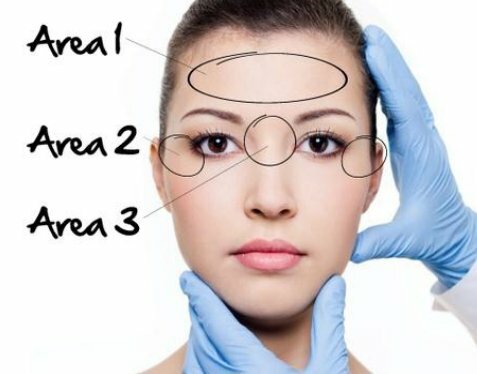 He is now offering Botox™ Anti-Wrinkle Injections at Portarlington Anti-Wrinkle Clinic – one of the few locations outside the main cities where you can avail of this service. 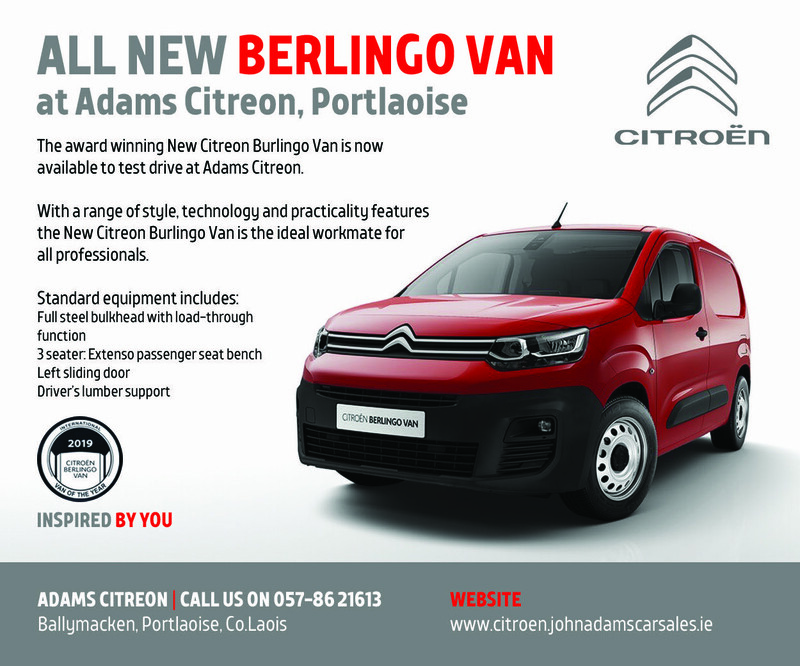 They are located on the 2nd Floor of The MediCentre on the Link Road in Portarlington. Botox™ should only be administered by a doctor or dentist in a clinical setting. It is not suitable for anyone else to perform. Botox™, an anti-wrinkle injection, is made by Allergan™ in Westport in Mayo. There are other brands that offer anti-wrinkle injection but they are not Botox™. This along with the practitioner’s experience is why prices can vary greatly from clinic to clinic. Portarlington Anti-Wrinkle Clinic are only using Botox™, not any of the other brands on the market. The third area is FREE! This price will be hard to beat, especially as they only use the Botox™ brand. Botox™ typically lasts 3-4 months but this can differ depending on the patient’s own immune system. For appointments or further information you can contact 083 1011992; portarlingtonaesthetics@gmail.com.